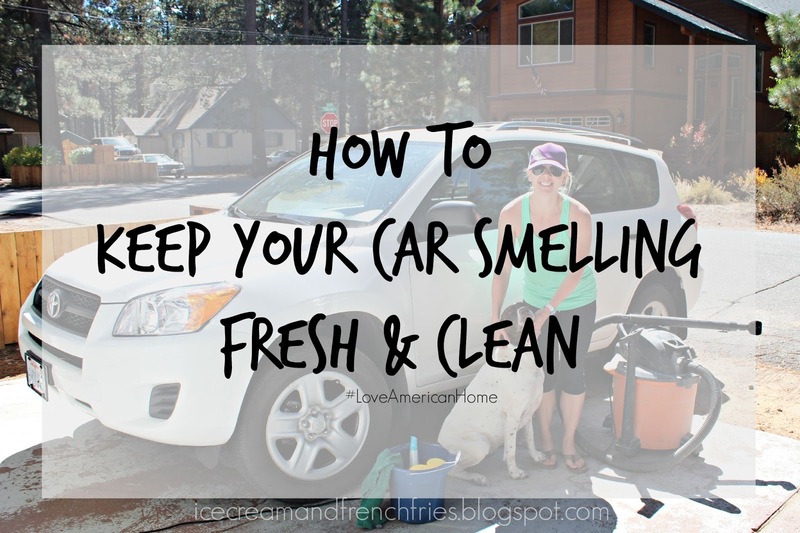 When you have a baby, husband or furry friend your house and car can get a little messy and smelly. Maybe it's more the dog than the baby and husband, but either way it's nice to keep things fresh and clean. There's nothing better than a clean car. If you were to jump in my car right now all you would find are a few pairs of sunglasses, car seat, and BOB stroller! Curious how I keep it so tidy? I stay on top of it! I try not to leave anything in my car. Plus, I try to fully clean the inside of my car every few weeks. 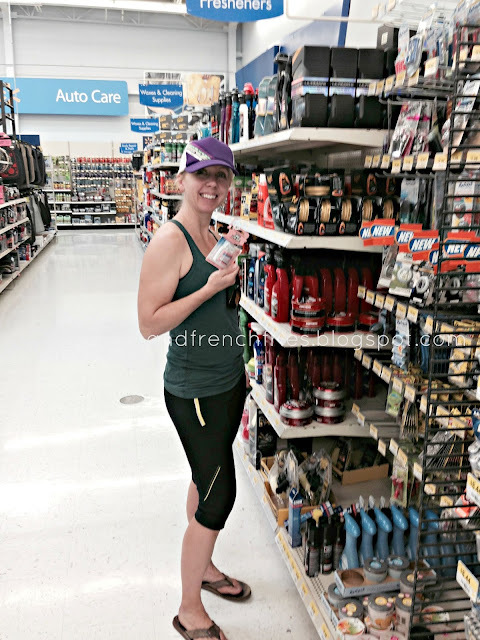 While at Walmart last week I made my way to the Auto Care department and stocked up on all the essentials plus my secret weapon, Yankee Candle® Brand Car Jar Ultimate [c/o]! 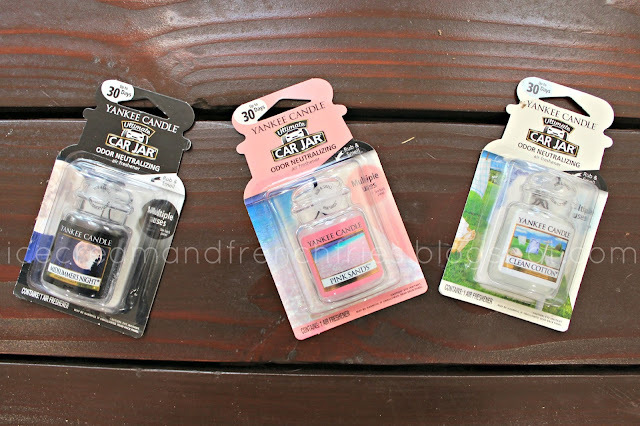 I couldn't decide on one fragrance and since they're only $4.99 each at Walmart, three Yankee Candle® Brand Car Jars made their way into my basket. Walmart offers an array of fragrances, but I purchased Midsummers Night, Pink Sands and Clean Cotton! Back at the house I gathered my arsenal of car cleaning supplies [windex, bug & tar spray, shop vac, etc.] and got to work cleaning [semi-detailing] the inside of my car. The Yankee Candle® Brand Car Jar fragrance lasts about 30ish days, so right when you get board of one fragrance it's time to switch it out. 2. Steer clear of fast food. 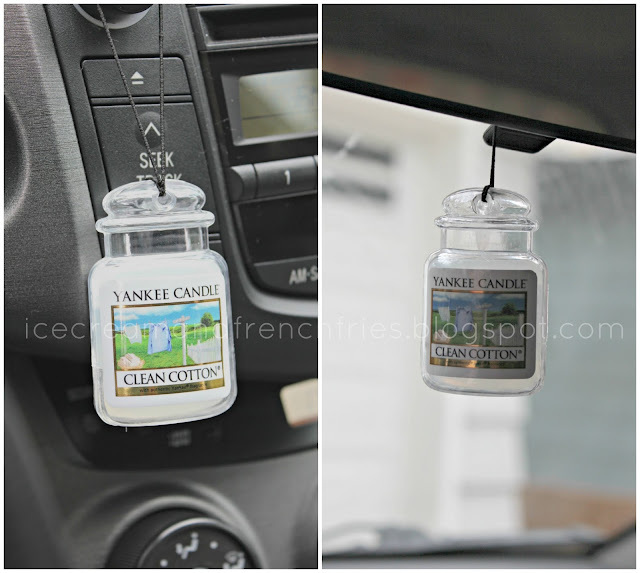 It will leave a stink in your car every time. Plus, it's not healthy for you. 3. 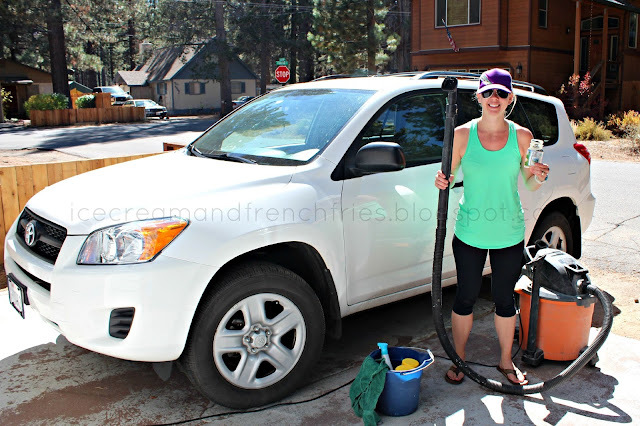 Vacuum out your car at least twice a month or more if you have a dog, kids, etc. 4. Clean up messes immediately. Maybe keep some napkins/wet wipes on hand for those "just in case" life moments. 5. Add a Yankee Candle® Brand on-the-go fragrance product [Smart Scent Vent Clips or Car Jar Ultimate] -Find them in your local Walmart's Automotive Care or Air Care departments. Do you love the smell of a clean car? What's your go-to fragrance? I love having a fresh smelling car, it's the best. I use Yankee candle products just like you!